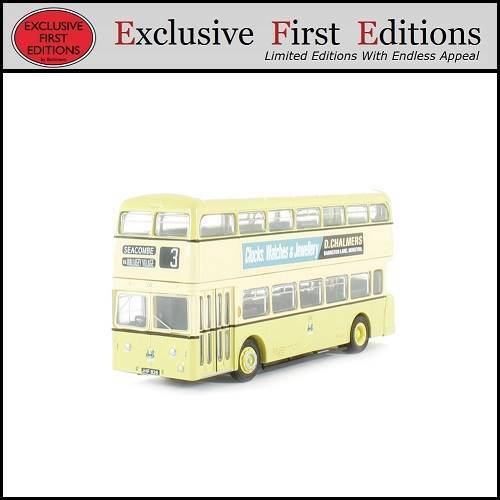 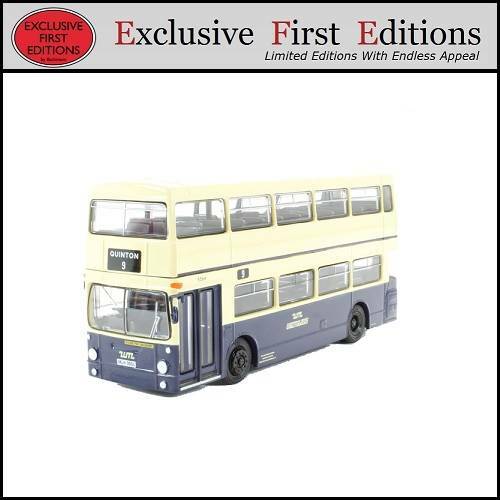 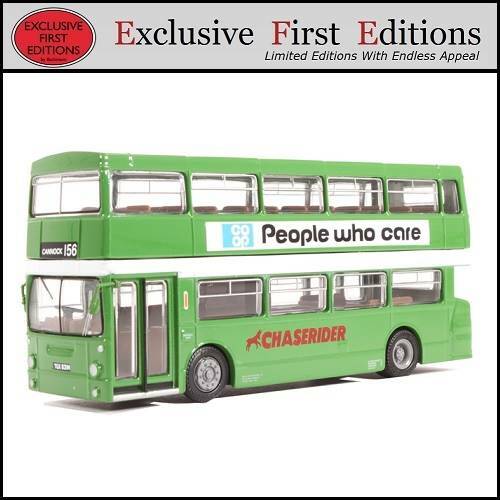 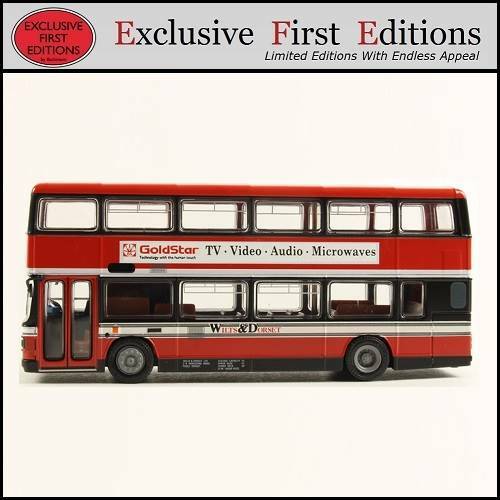 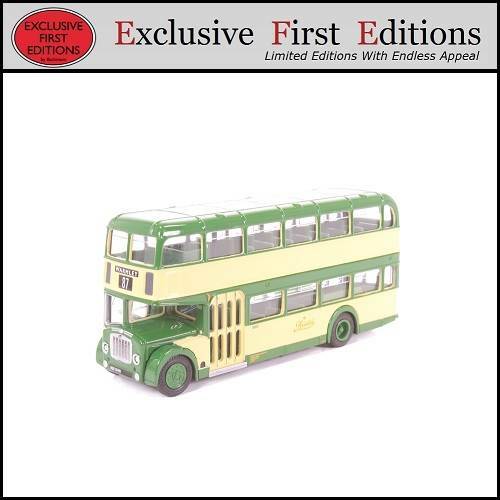 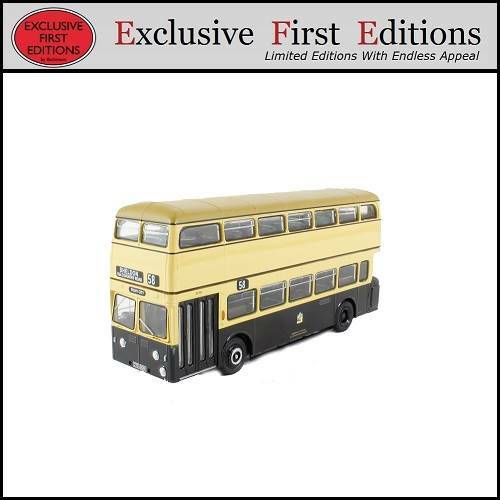 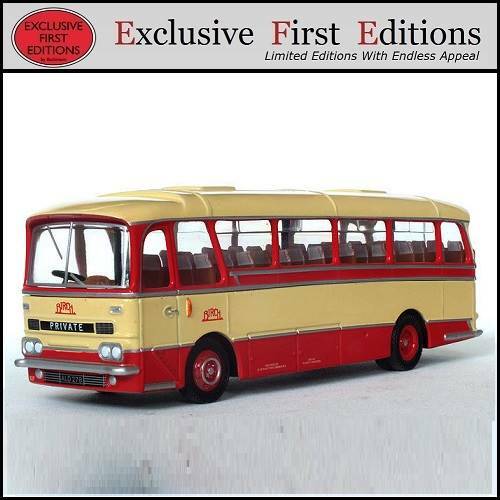 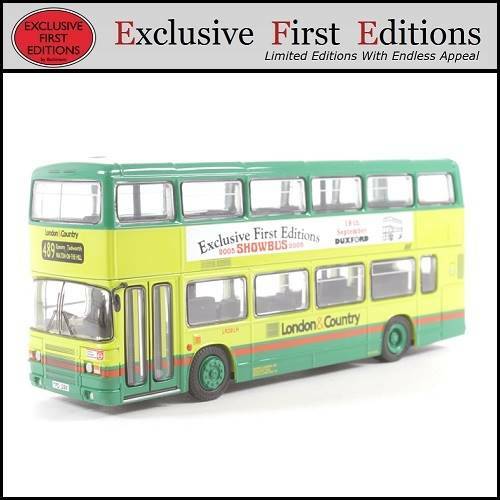 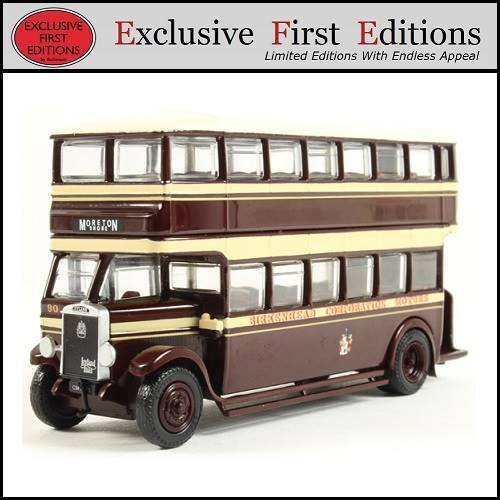 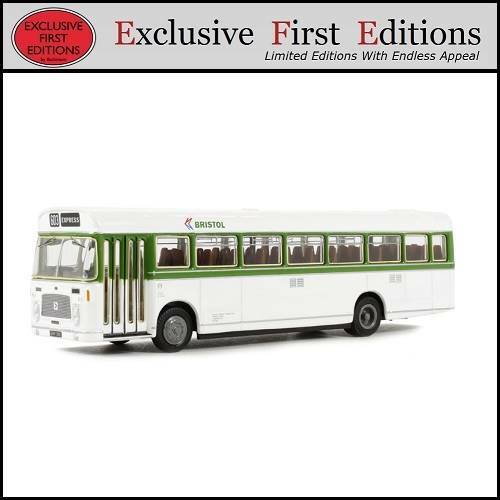 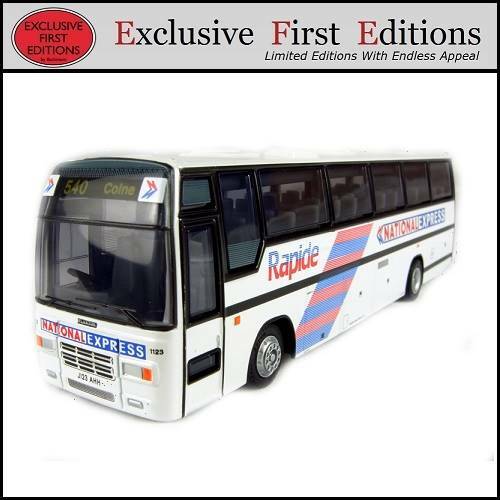 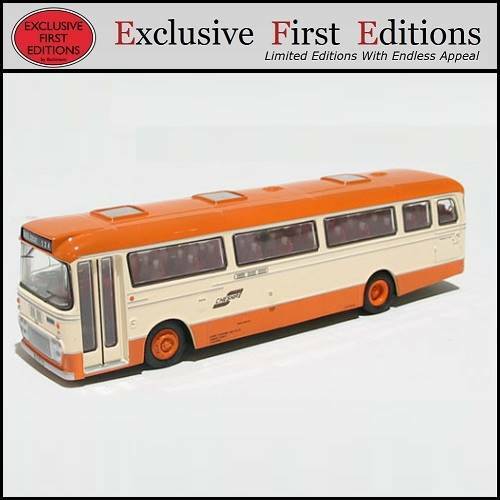 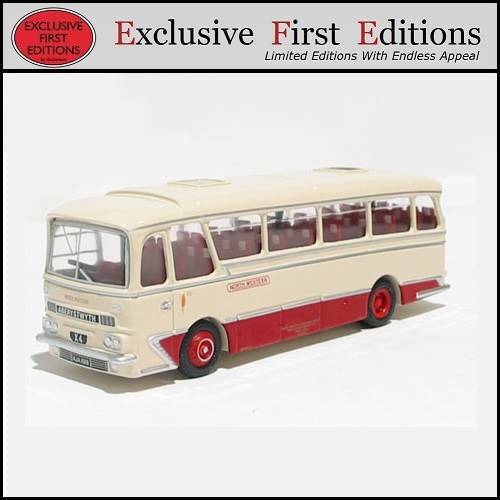 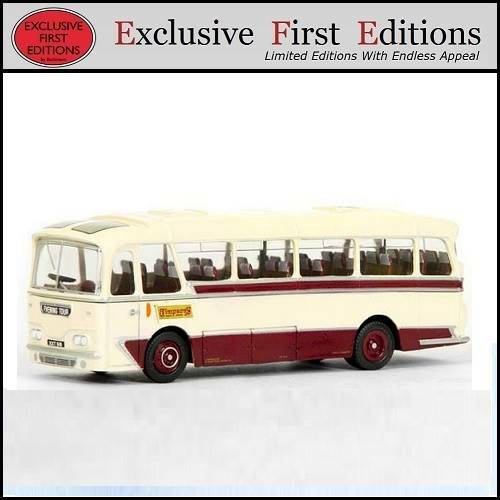 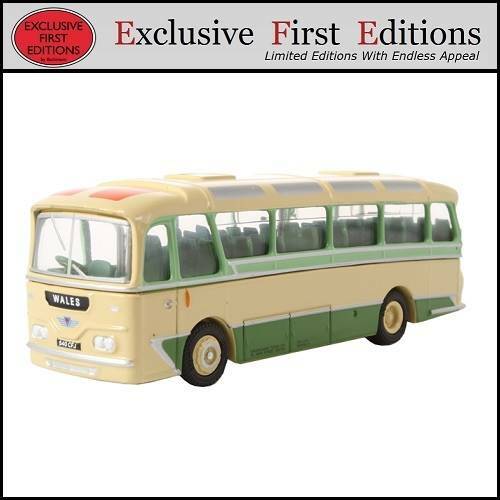 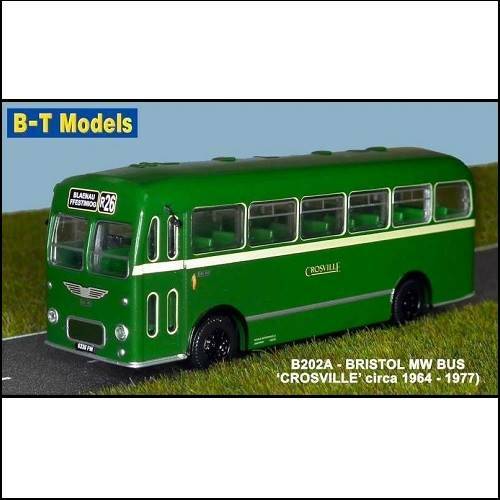 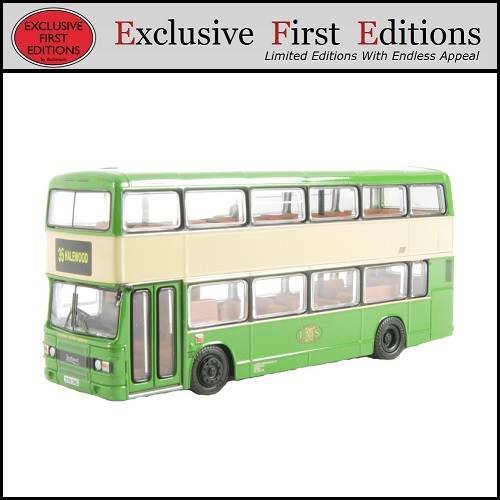 1:76 Scale Model 'Crosville' Bus on a route with a destination of Blaenau Ffestiniog. 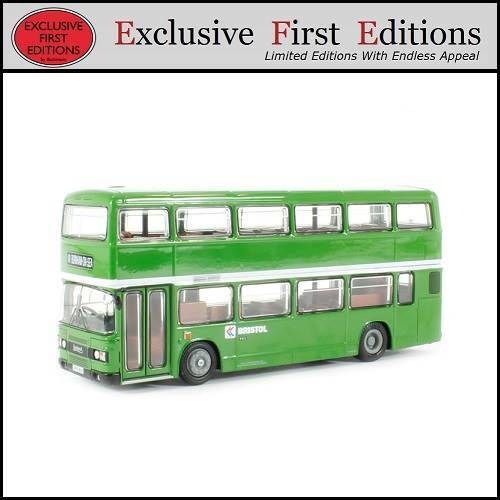 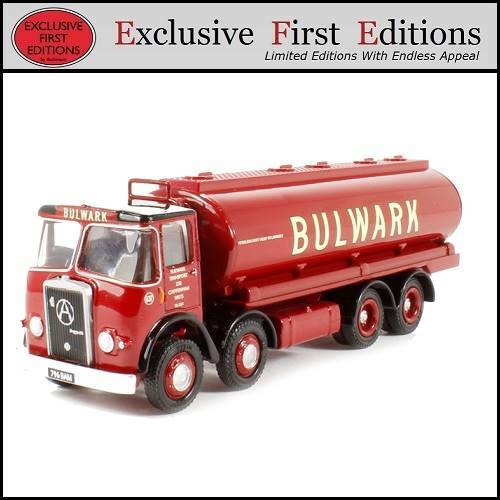 Ideal for FR modellers. 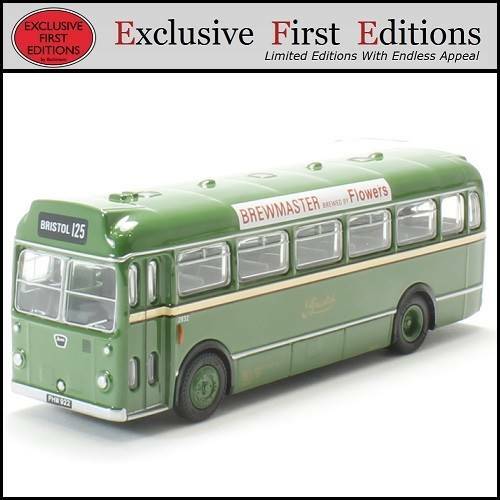 Harrington Grenadier Coach "North Western"
EFE 13502 Atkinson 4-Axle Tanker "Bulwark"
Bristol LS Coach "Bristol Tramways"
Leyland MCW Atlantean "Wallasey Corporation"
Daimler MCW Fleetline "Birmingham City Transport"
Plaxton Paramount 3500 Single Deck Coach "National Express Rapide"
DMS Type Daimler Fleetline Open Top Double Deck Bus "Big Bus Company - London Sightseeing"
Daimler DMS 1 Door "West Midlands P.T.E"
Leyland Olympian "Liverpool Motor Services (LMS)"
Bristol RELH D/P Coach "Bristol Omnibus NBC"